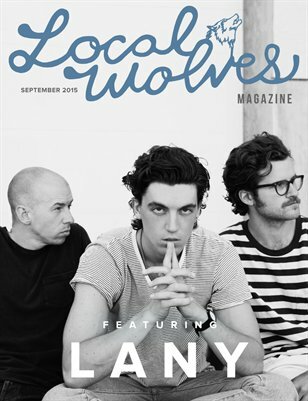 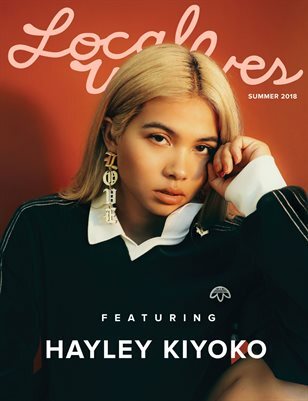 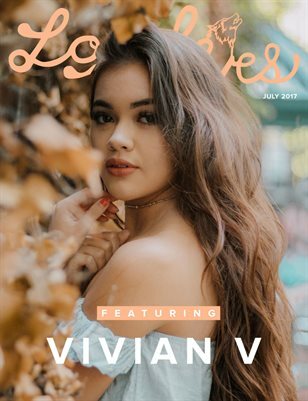 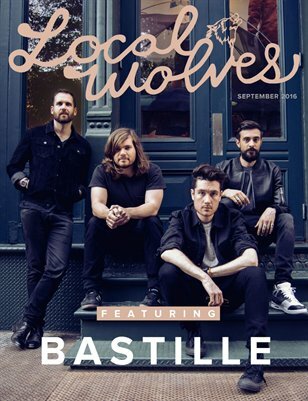 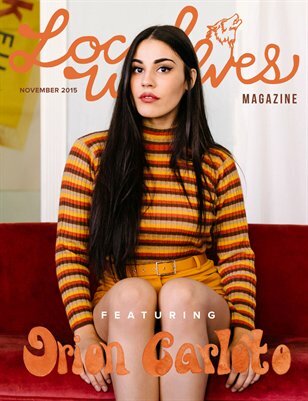 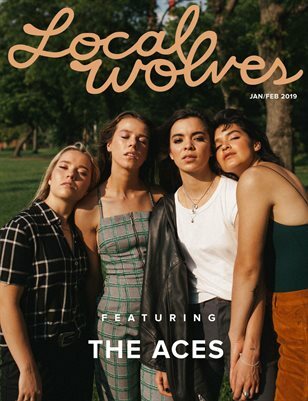 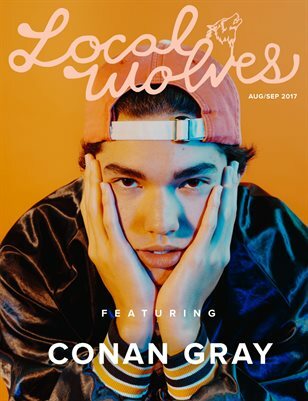 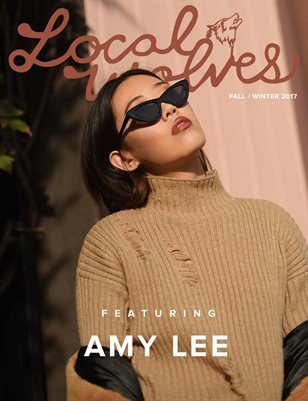 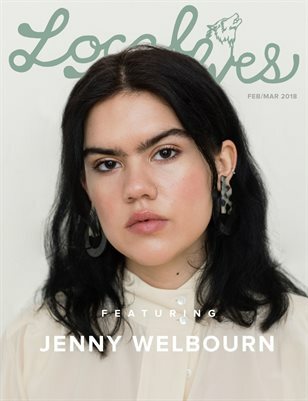 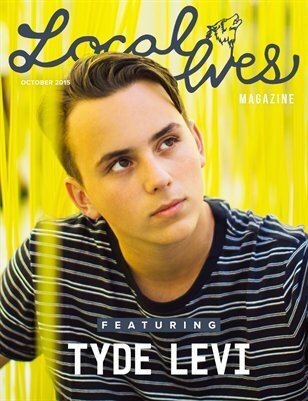 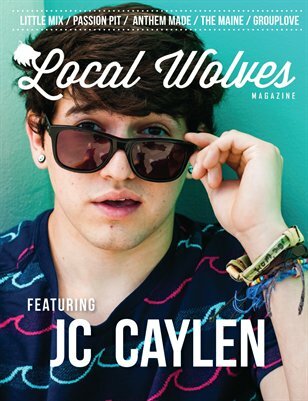 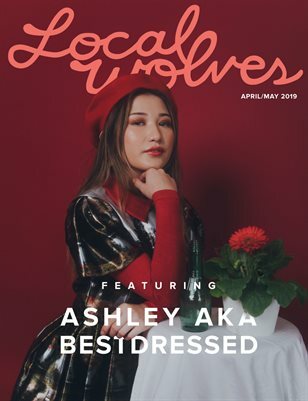 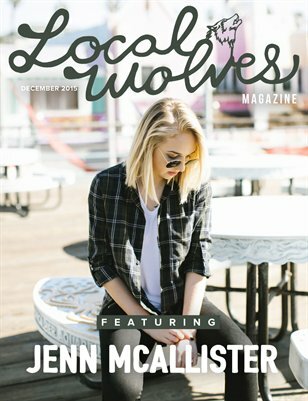 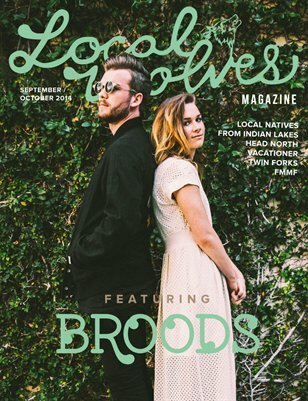 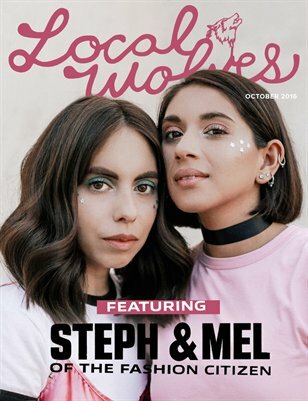 Local Wolves, is an independent, digital and print publication driven by the passion of storytelling for creative minds from diverse fields of work. 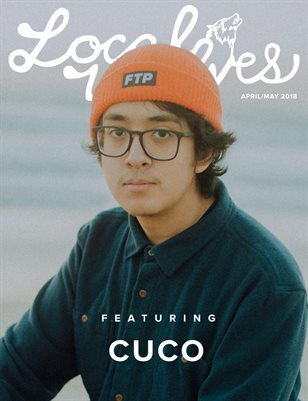 On the cover, Cuco // Featuring: Hayden Byerly, Porches, South by Southwest, The Marias and loads more. 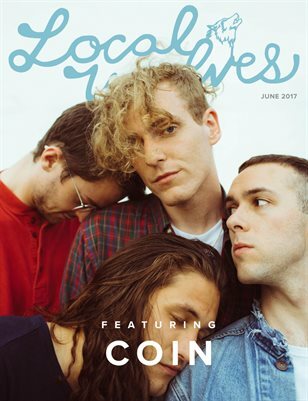 On the cover, COIN // Featuring: Jasmine Thompson, Joyce Manor, Madelyn Deutch, Sarah Hawkinson and loads more. 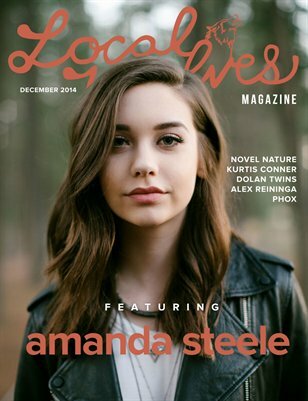 On the cover, Amanda Steele // Featuring: Novel Nature, Kurtis Conner, Alex Reininga, Phox and loads more. 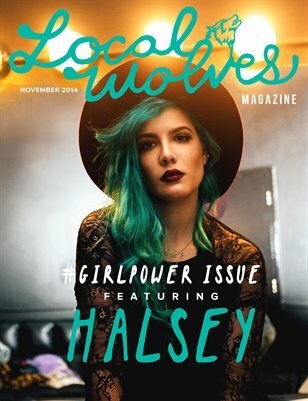 On the cover, Halsey // Featuring: Beach Goth III, Buffer Festival, Meg DeAngelis, Vagablondes + loads more. 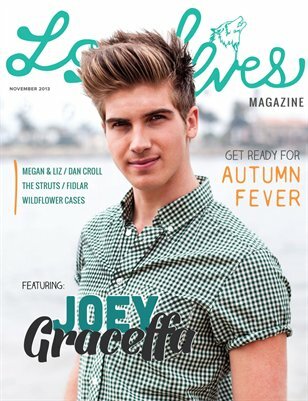 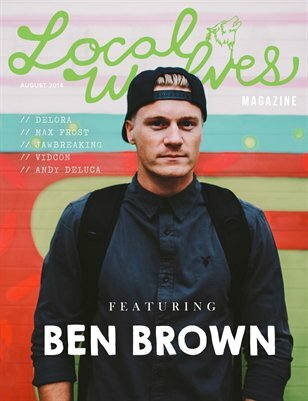 On the cover, Ben Brown // Featuring: Delora, Max Frost, Jawbreaking, Vidcon, Andy DeLuca + loads more.